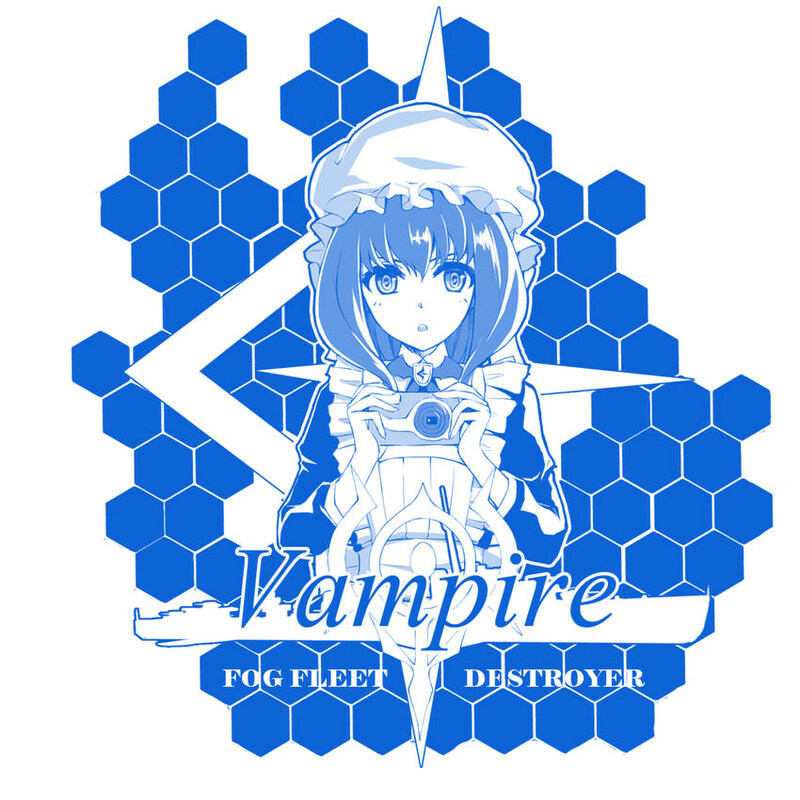 Are there any chances the Fog Fleet ship missions will ever return or are they going to focus on other different things like Kancolle and other shows? The partnership with ARP ended and isn't likely to return any time soon. One can always hope they return to the series. If they went by the Manga, I Re all there being an ARP Vampire, Repulse, possibly PoW, Lexington, Musashi and Yamato. Pretty sure they covered or at least named every "notable" ship in the Pacific theatre. Although I can't be certain since I've not been keeping up lately. But considering what happened in World of Tanks Blitz where 3 different contracts with 3 different companies were made and supposedly had ended. Eventually not only came back with the content, but also with additional content as well. 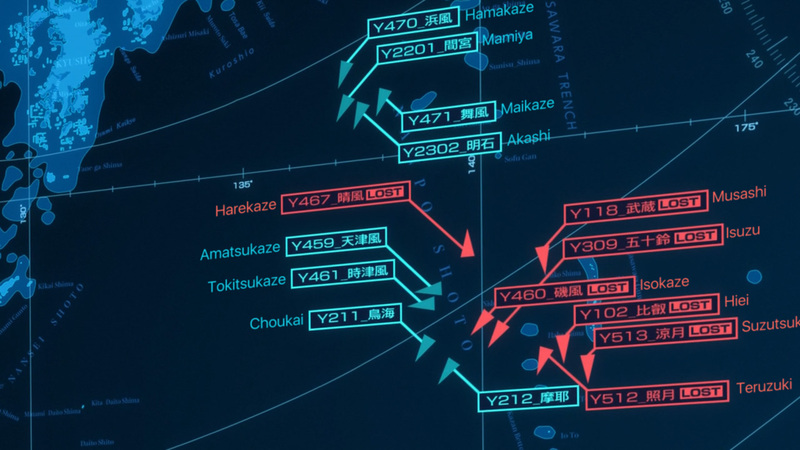 So while of course there are chances of ARP ships not returning there are also decent chances of it making a return I would say. I personally don't want any more anime ships, if they bring it back make it Opt In like they did the HSF stuff.. Play was kind of boring last night, so I loaded Ashigara into the Mutsu and .... oh.... yeah, that lady definitely has waaaaay too much caffeine. Some people from WG have said that they would like to see more anime stuff added ingame so HSF isn’t going to be the last of it. as for ARP probably arnt going to see them again, and for all the people that don’t like anime stuff remember even if it not opt in you can always disable it so you can’t see it. The contract ended so it is unlikely. 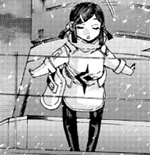 However, if the anime returns and follows the very good Manga then the Fog vessels may return with even more ships as well. As for Kancolle and other shows, Wargaming needs to do the negotiations. Mental model included? It's been a while since I've binged it. That's what I thought... but an ARP Fletcher would be a fun thought... a T9 "reward"
I think it would be cool if they followed the CMDR system they put in place for the HSF series. My Harekaze and Spee commanders can be transferred across nations I believe. BUT only to their respective HSF ships; so sadly no transfers to Musashi or Yamato even if they're rocking the camo. I understand that and that's not the point, I don't have a problem seeing them I don't have a problem with them in game I have the ARP ones, I like the option to opt out if I'm not interested no matter the campaigns..
the point is if they do that with the anime stuff they should do it with everything, only like 1% of the players come to the forums and or read the news so a lot of them wont know they have to opt in to events is all. I for one love the anime partnerships an would love to see more of them in the future! They add so much color and character, it's hard not to like them!